CHICAGO (WLS) -- Four-day passes for Lollapalooza go on sale 10 a.m. Tuesday. The summer music festival will also announce its full music line-up. 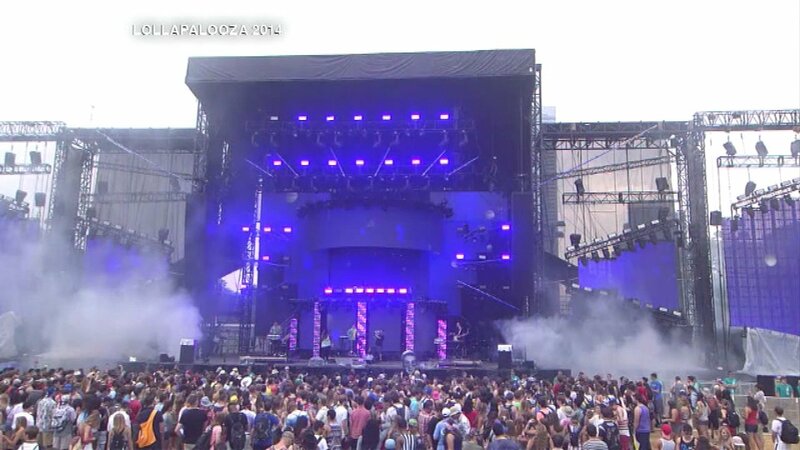 Lollapalooza is held in Chicago and runs July 28-31.